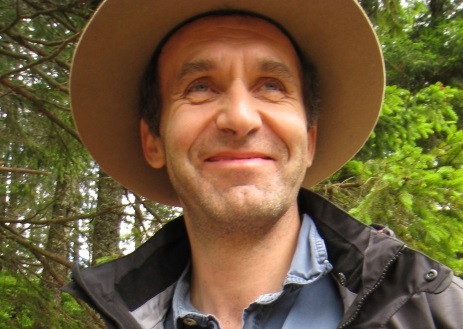 Jürgen Bauhus is Professor of Silviculture and Vice Dean of the Faculty of Environment and Natural Resources at Freiburg University, Germany. He spent 2 years as post-doc in the Forest Ecology Research Group at the Biology Department of the University of Québec at Montréal to work on the dynamics of mixed-species boreal forests and solutions for their sustainable management. From 1996 to 2003 he worked as lecturer and senior lecturer in silviculture and tree physiology at the Australian National University, where dynamics of mixed-species plantations and native forests were a focus of his research. In 2003, he took up the chair of silviculture at Freiburg University, where he developed a research programme on structure and dynamics of forests, carbon and nutrient cycles, ecological interactions in forest ecosystems as well as the adaptation of forests to global change. At Freiburg University, Prof. Bauhus established the graduate school “Environment, Society and Global Change” and served as Dean of the Faculty of Forest and Environmental Sciences from 2011-2013. He is a member of the Scientific Advisory Boards on Agricultural Policy and on Forest Policy at the German Federal Ministry of Food, Agriculture and Consumer Protection. This year he will receive the IUFRO scientific achievement award.